PRICE REDUCED! The Old Log House Plantation is a well established Christmas Tree Farm and has a solid clientale base built. 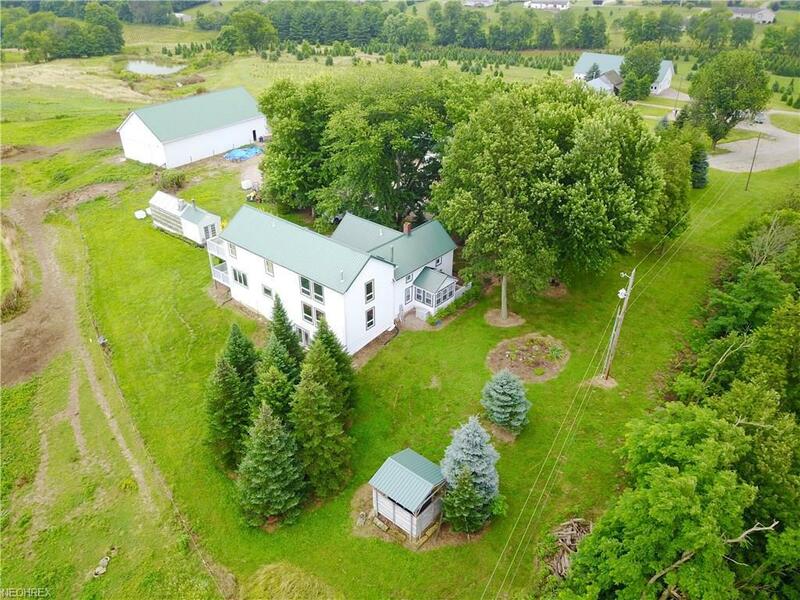 This one of a kind homestead offers 70+/- rolling acres and is settled in the rural country side near Somerset, Ohio. 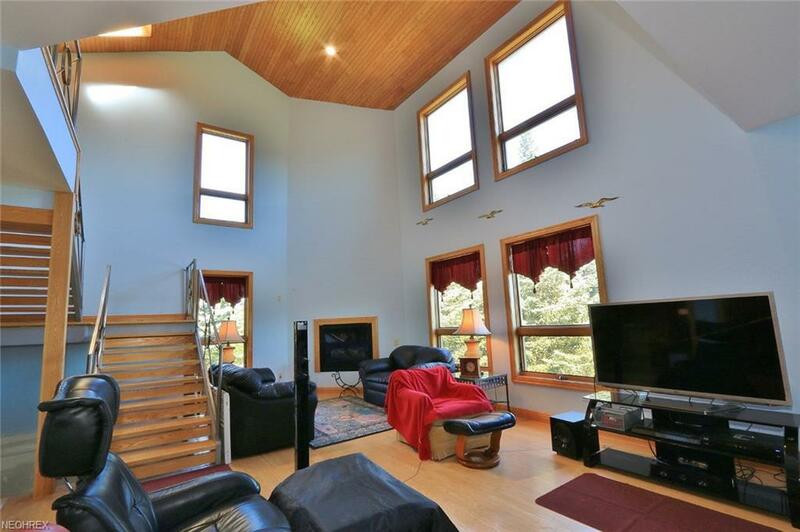 The property boasts a beautifully remodeled spacious 4 bedroom, 4 bath home; an up to date greenhouse which includes duel heating systems and a backup generator; a 6 stall horse barn; multiple work shops/garages; a log cabin currently used for retail sales; an on site diner equipped with a pizza oven, walk in cooler, gas fireplace and food storage; and a 3200 sf multipurpose building which is currently used for events and vendor sales. 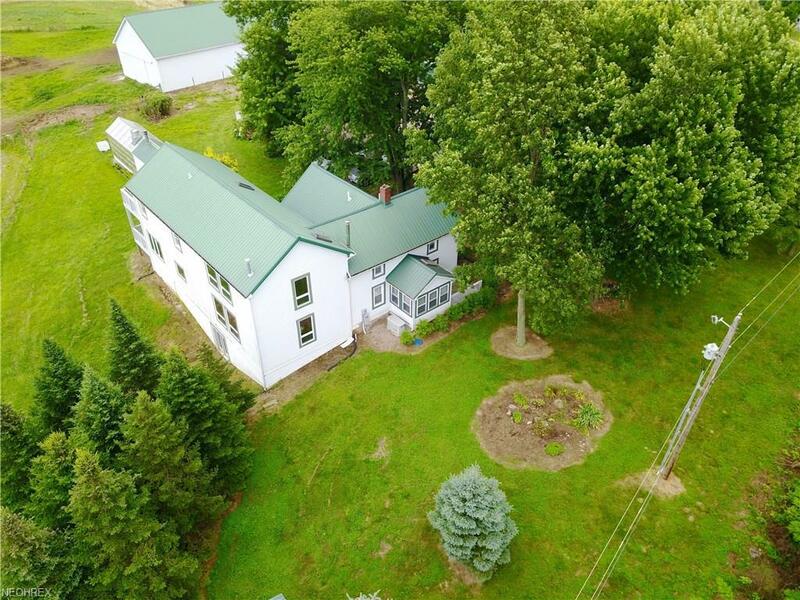 Whether you are looking for a family homestead, a retreat, or a unique opportunity to continue on with the Christmas Tree farm, Diner, and Retail Sales, come take a look at this property and see what it has to offer. 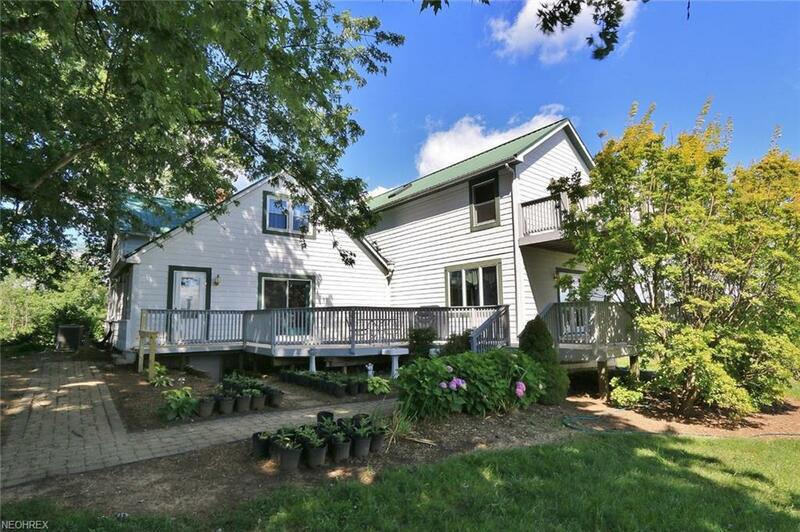 The property is also conducive for agricultural, lavendar, hops and pumpkins!Bank preapproval letter required in order to tour property.